Preview Cafe Brauer Chicago (click video below), a character rich wedding and special event venue in Chicago’s near north Lincoln Park Neighborhood. 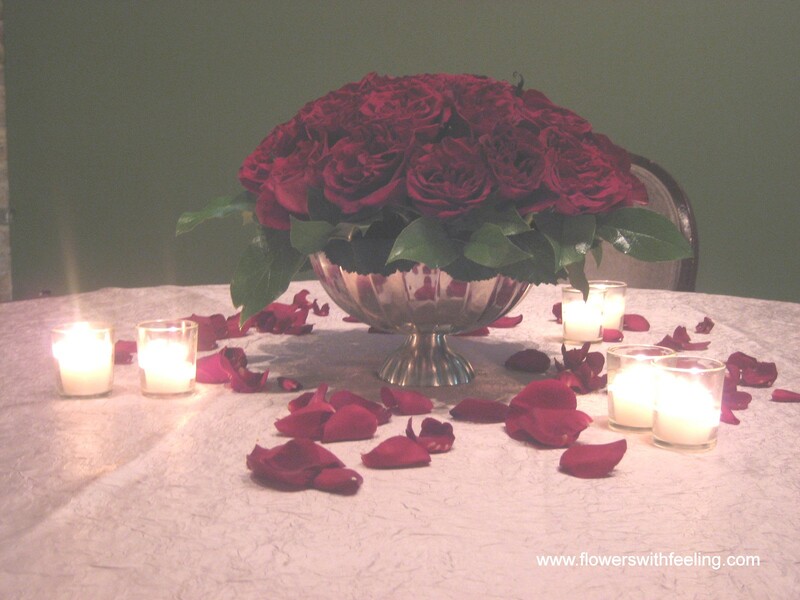 Floral designs by Flowers With Feeling, Inc. Chicago (www.flowerswithfeeling.com) . Q. What are the balls of flowers called in this photo? A. The ball of flowers is referred to as a “pomander ball” from the French word pomme dambre. Pomander balls originated in the middle ages and were hung from a neck chains or carried in a vase. These fragrant objects were used to ward off infection or to mask foul smells and often contained perfumes such as musk or civit. Today, pomander balls have evolved into a sleak contemporary componant in many weddings and special events most commonly carried by a ribbon by flower girls and bridal party attendants. The pomander balls pictured in the photo appear to have been constructed using Daisies which are both cost effective relatively durable. The design process is a bit tedious and labor intensive but well worth the end result. “Urban Bride” mentions the possibility of floating pomander balls in a pool. Be careful, if designed in standard Oasis floral foam, they will sink. Try using a circular piece of foliage covered styrofoam with the pomander ball seated atop. Depending on the size of the styrofoam “float”, candles can be added for warmth and ambiance to any poolside evening event. Do you have a floral or event design related question? Click here. We’ll post the answer for you.